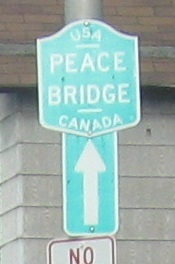 Broadway WB west of the end of NY 130 at US 62. 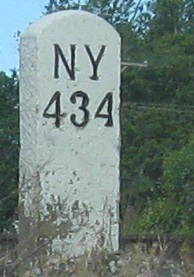 NY 130 used to follow Broadway all the way into Buffalo until the mid-'70s. 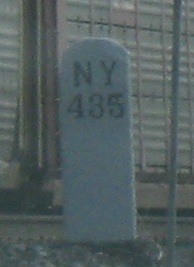 435 miles to go to New York, but that's for the railroad that follows the Erie Canal. NY 130 won't make it that far. 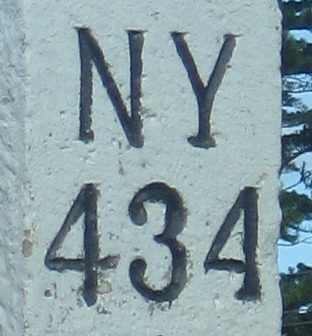 Looking WB at the next railroad milepost to the east.